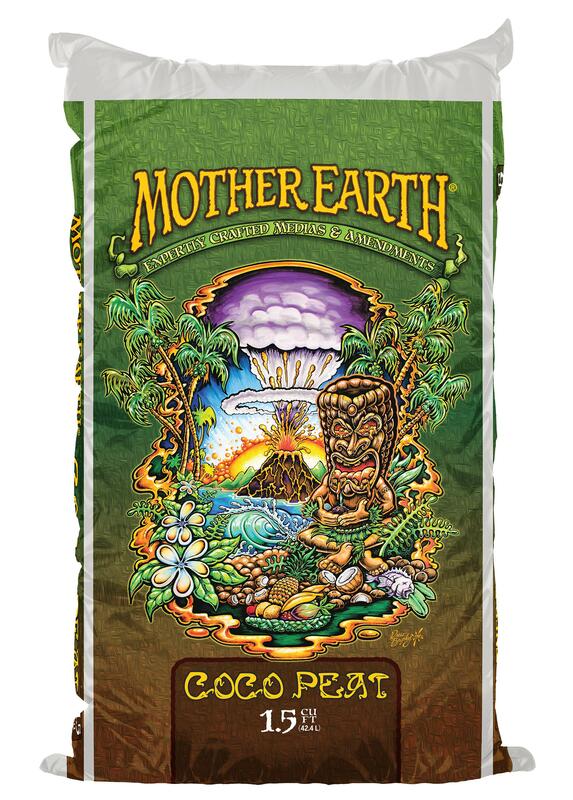 Mother Earth® Coco Peat is a rich blend of natural ingredients designed to create a desirable plant growth media for those looking for an alternative to traditional bark-based growing medias. 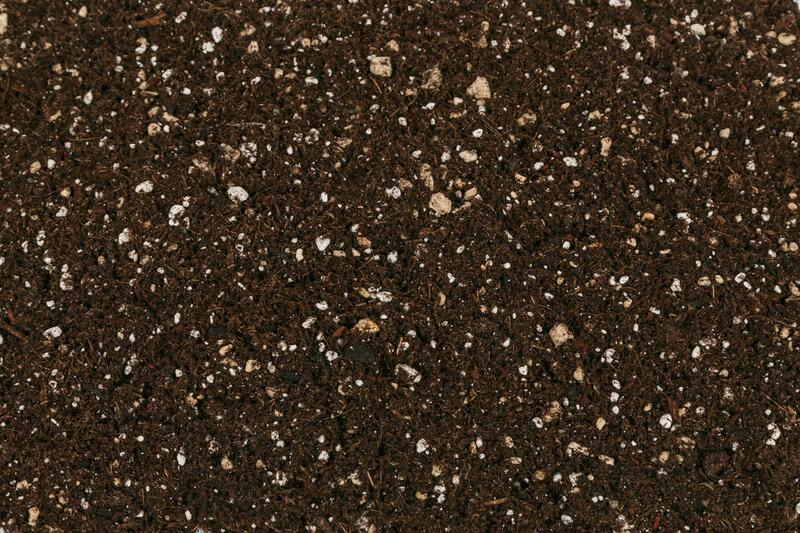 Comprised of coco fiber, peat moss, perlite, pumice and 15 other ingredients, this blend will allow growers more frequent feedings and a high degree of control. 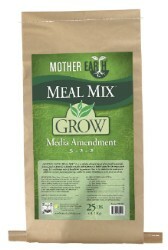 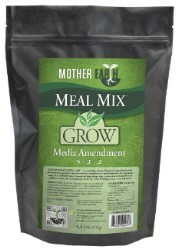 Blended specifically to balance water holding and air filled capacity, this growing media is ideal for fast growing annuals. 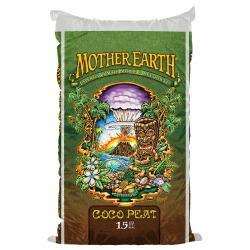 Ready to use out of the bag, Mother Earth® Coco Peat is contains only the highest quality coco fiber, peat moss, perlite/pumice, castings, guanos and meals. 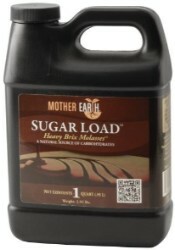 Mother Earth® Coco Peat is pH adjusted to ensure that growers are receiving the same quality and consistency that they have come to expect from all Mother Earth® Products. 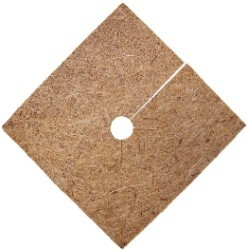 Not for sale in the following location(s): FL, IL, OK, PA, PR, WI.